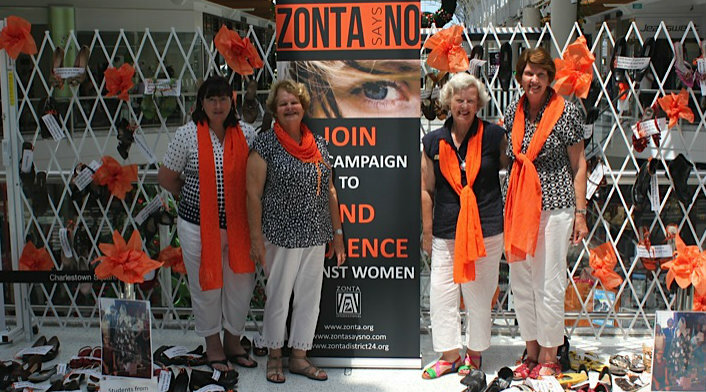 Our focus is helping to empower women locally and internationally through the Zonta goals of Advocacy and Service. We celebrate the achievements of young women with TAFE scholarships and high school awards as well as contributing to the community by supporting victims of domestic violence. Interested in joining our dynamic and diverse group of professional women? We welcome enquiries and visitors to our meetings; hear from our members why we are passionate about putting into practice the Zonta ideals of community service and empowering women. Please contact us to find out how you can be part of our enthusiastic and productive club.